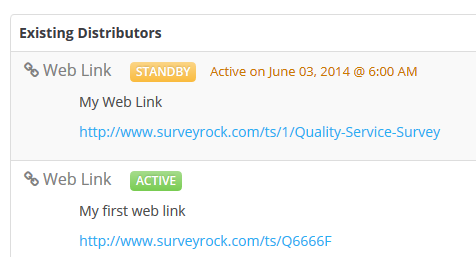 SurveyRock helps you to gather that feedback through surveys and polls with a full set of features and ease of use. It is currently in use in over 170 countries throughout the world and we have designed our product so you can use any language you want in order for your customers to feel welcome. 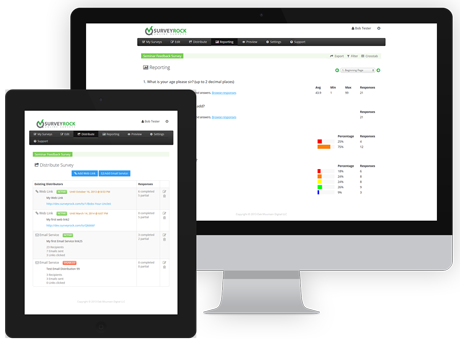 Some of our features include: survey logic, custom URLs, real-time reporting of survey results, survey export to pdf, results export to Excel, response filters, cross tabulation and more. 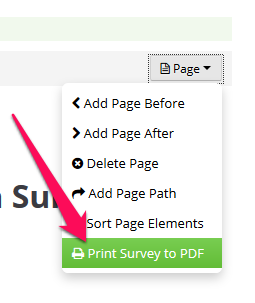 Being a product review blogger, I was happy to get to try SurveyRock online surveys & polls. I think this is a great tool to use for collecting information from viewers/customers. 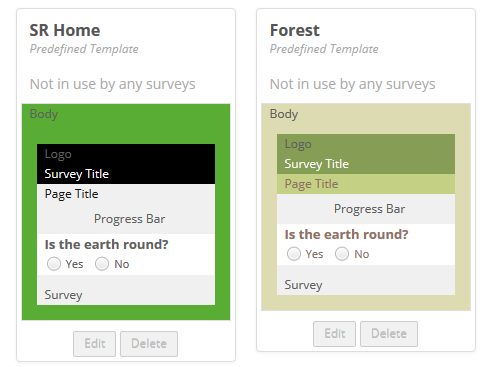 I like that it is easy to use and can be set up quickly. I like that I can set up a survey or poll to find out what my readers want to see more of and what would make them interact and check out my blog reviews and giveaways. I think its great to get the feedback from the people in my network. This helps me decide and plan what to feature and what readers are looking for and what they are not interested in as well. I think this is a great tool to use for online businesses, hobbyists and sellers of all kinds of items and services.